A dead body of an unidentified male person was located while it was floating on a water stream near to a water fall in Allakanda area in Horana police division this morning. According to the police news sources, the dead person can be identified as a person who was in the age group of 40 -45 . However the reason for the death , wasn't revealed so far. 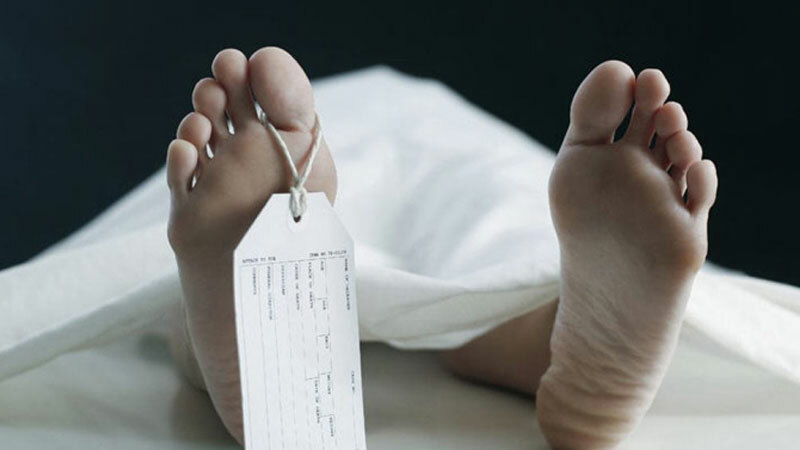 The dead body will be produced for a postmortem which will be conducted by the Inquirer in to Sudden Death (The Coroner) of the Government Hospital in Horana. Further more investigations are being conducted.